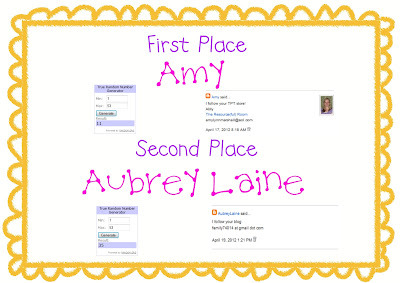 The winner of a $25 gift card is Amy, who said "I follow your TPT store." 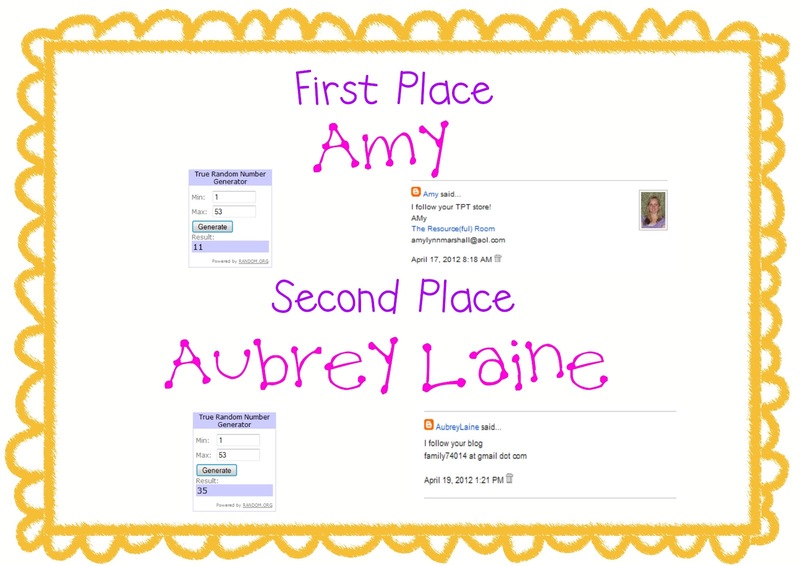 The winner of my Vegetable Games unit is Aubrey Laine, who said "I follow your blog." Congratulations, Ladies! 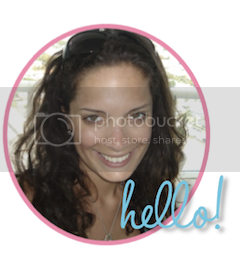 I've emailed you. Thank you so much to everyone who played along. Happy Saturday!